Hamburg (renewablepress) - The Nordex Group (ISIN: DE000A0D6554) today announced consolidated sales of EUR 1,772.9 million for the period ended 30 September 2018 (9M/2017: EUR 2,319.5 million). Earnings before interest, taxes, depreciation and amortization (EBITDA) amounted to EUR 71.4 million (9M/2017: EUR 181.9 million), resulting in an EBITDA margin of 4.0 percent (9M/2017: 7.8 percent). In the Service segment, Nordex increased sales by 13.6 percent from EUR 227.5 million to EUR 258.4 million to remain on track for growth. As expected, sales in the Projects segment fell by 27.6 percent year-on-year to EUR 1,517.0 million in the period under review (9M/2017: EUR 2,099.8 million). In the third quarter of 2018, the Nordex Group generated order intake of 974 MW in the Projects segment, a substantial increase on the 209.7 MW recorded in the same three-month period in 2017. This shows that the global positioning of the company continues to have a positive effect on new business. As a result, total new orders placed with the Nordex Group in the first three quarters rose to 3.1 GW (9M/2017: 1.1 GW). Of this order intake, 38 percent related to Latin America, 32 percent to Europe, 17 percent to North America and 13 percent to the rest of the world. Coming from 17 different countries, incoming orders were well balanced between the different regions. The strongest individual markets were Brazil, Mexico, Argentina, the United States and South Africa, while in Europe it were France, Turkey and Sweden. At over 70 percent, the lion’s share of the order intake was for turbines from the AW platform. “We received a large number of orders from different markets around the world, achieving a healthy, diversified mix of new business. This will enable us to continue to compensate for temporary periods of weakness in individual markets, as it is currently the case in certain European regions,” said José Luis Blanco, CEO of Nordex SE. By the end of September 2018, the Nordex Group had installed 564 wind turbines with a total output of 1,719 MW (9M/2017: 1,997 MW) in 17 countries. Europe accounted for nearly half of this installation volume. In the first three quarters of 2018, Nordex manufactured a total of 561 turbines with an output of 1,735.7 MW (9M/2017: 2,451.6 MW). The company also produced 648 rotor blades in the first nine months of the year: 156 in Germany and 492 in Spain. The Nordex Group manages its production in line with binding delivery obligations. Compared with the prior-year period, the Nordex Group improved its working capital ratio – working capital relative to sales – by as much as 3.2 percentage points to 5.4 percent (9M/2017: 8.6 percent). Operating cash flow totaled EUR –57.7 million, an improvement by EUR 37.8 million year-on-year. Net debt amounted to EUR 162.0 million (31 December 2017: EUR 60.1 million). 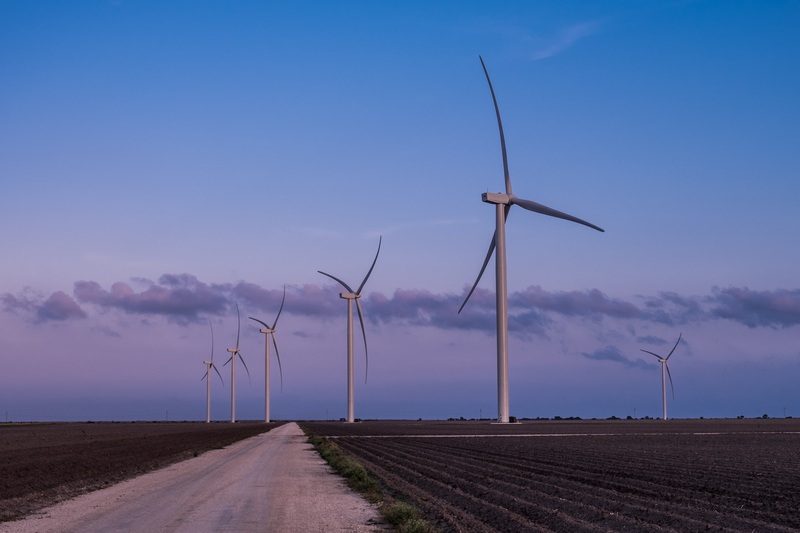 The Nordex Group successfully installed the first turbines from the new Delta4000 product range in August 2018, just eleven months after this had been unveiled in September 2017. The two turbines are located at the Wennerstorf II wind farm, roughly 30 kilometers south of Hamburg. With an annual average wind speed of 6.5 m/s, this location has ideal conditions for the N149/4.0-4.5 turbine specially designed for weak to moderate wind conditions. In October, Nordex posted its first-ever incoming orders from Finland. A total of 43 turbines from the N149/4.0-4.5 series with an output of just under 190 MW were ordered. Customer feedback has been positive, and the Delta4000 series is already in a range of approval processes worldwide. Given this situation, Nordex is confident that it will be able to report further incoming orders for its latest product generation in the near future. “In installing the first turbines from the Delta4000 product series in a timely manner, we reached an important milestone. These orders for the N149 turbines, with long-term service contracts in each case, show the acceptance of our competitive, flexible turbine on the market,” said José Luis Blanco, CEO of Nordex SE. The Nordex Group narrows its 2018 guidance and expects consolidated sales of EUR 2.4 to EUR 2.6 billion and an EBITDA margin of 4.0 and 5.0 percent at the lower end of the respective range. Nordex also anticipates a working capital ratio of under 5 percent at year-end, with investments totaling around EUR 110 million.